​Hoggi is the campsite piper and painter. 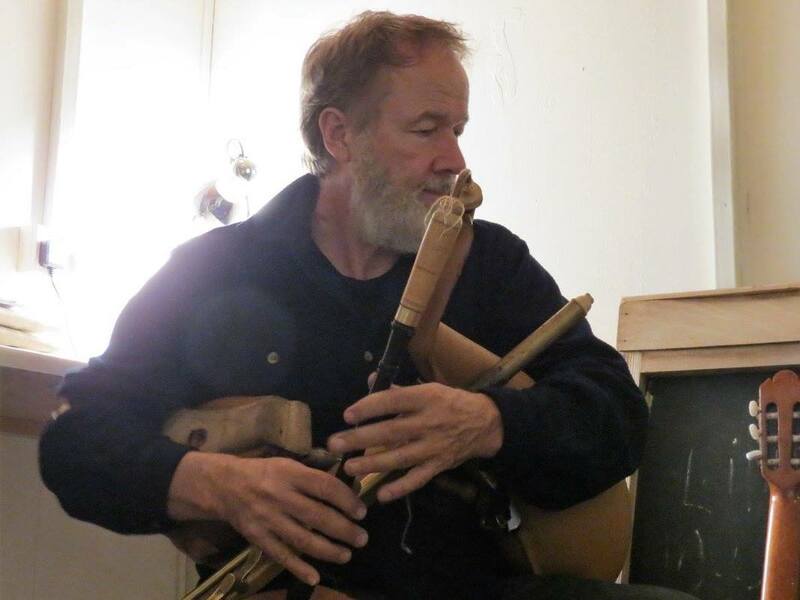 He performs every Saturday and Sunday evening at the ceilidh house.​ And remember all musicians are welcome! ​Enjoy listening to the songs below and feel free to download.